Push the end of a V5 Smart Cable into the device's cable port until you hear it click into place. 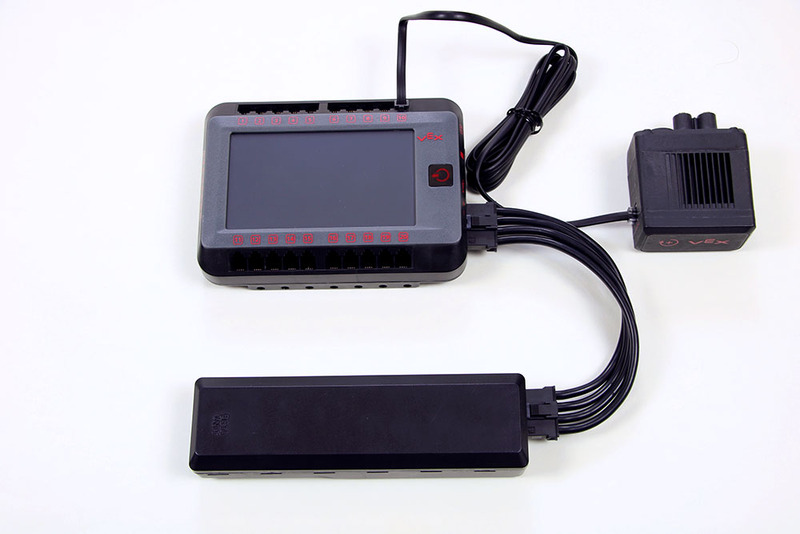 In the image above, a V5 Smart Motor is being used. 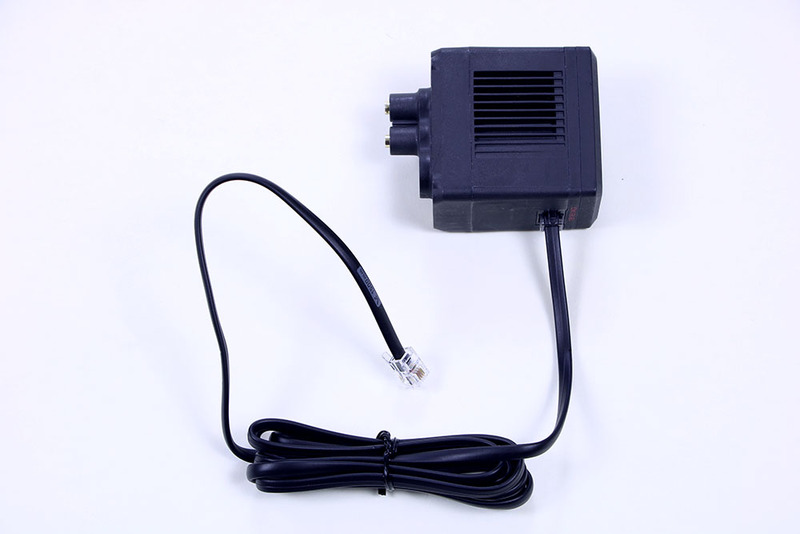 Push the other end of the cable into a port on the V5 Robot Brain until you hear it click into place. In this picture, Port 10 was chosen for the connection. You can choose any open port. 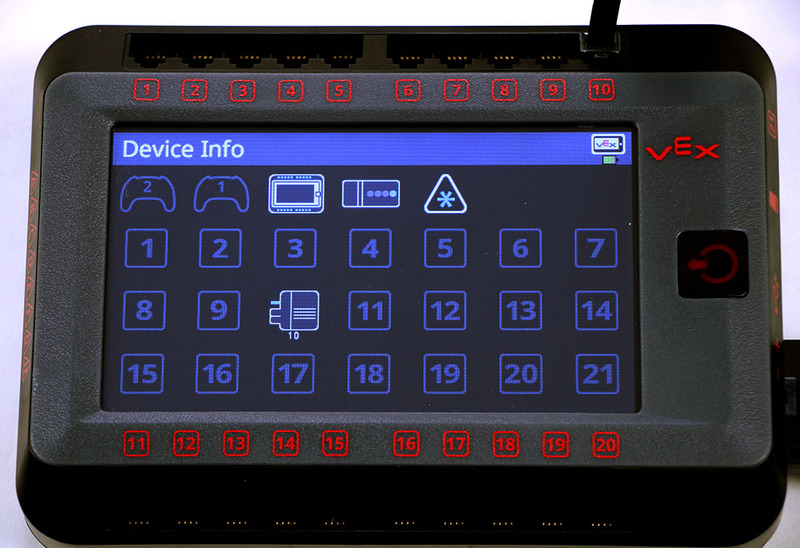 Press the Devices icon on the Home screen of the V5 Robot Brain to see that the device is recognized on the port you connected to.